With Rinpoche’s book more people started to get in touch with Rigpa. Many of those who attended the talks flocked around the book tables after the events and not only asked for the book but also inquired how to get in touch with Rigpa and Rinpoche. 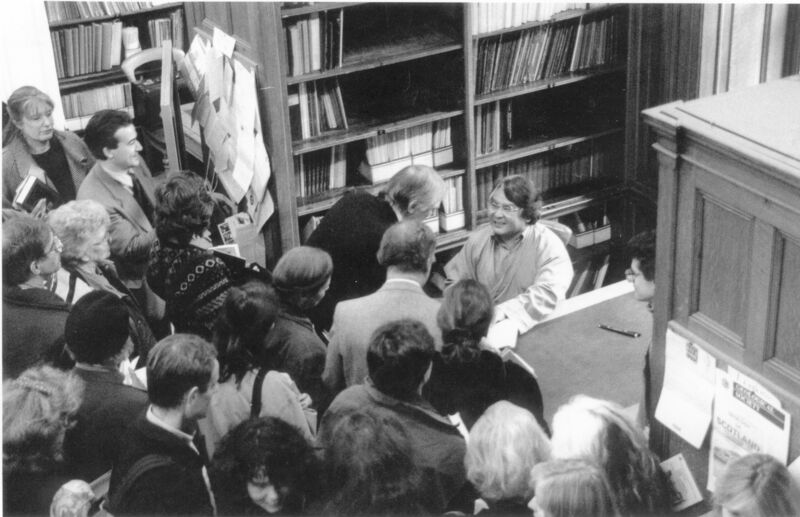 Soon after the book was published, the handful of Rigpa centers around the world began to receive an average of 470 requests per week from people interested in studying the book further. 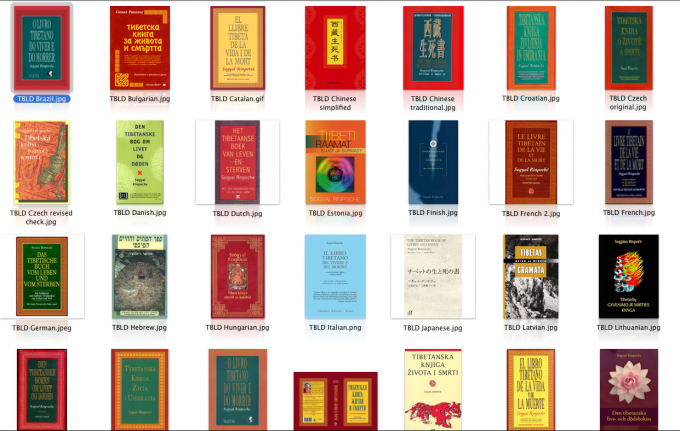 Since 1992, more than 2.8 million copies of The Tibetan Book of Living and Dying have been printed. The book is available in 34 languages and in 80 countries. The latest editions include Catalan, Latvian and Chinese translations, but you can also read it in Russian, Korean or Hebrew – and soon in Indonesian and Tibetan!